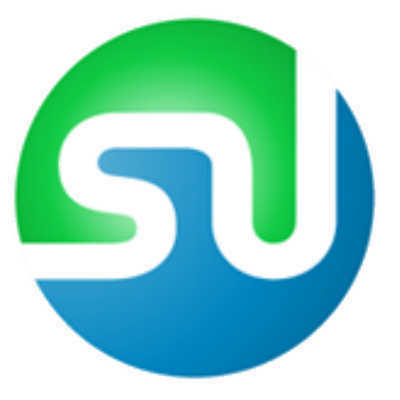 Stumbleupon is a social networking, bookmarking site. You join up and create a profile as per other sites, but you also download a toolbar. You can click the “Start Stumbling” button to be taken to various websites that fit what you like. People “stumble” sites they like, and the system learns what type of sites they enjoy, bringing back more of the same. You rate the site Thumbs up/Thumbs down which helps the site learn. As you use it more, the sites become matched to what you like to read. Tags can be used on the sites you visit to help catalogue them. Stumble your own pages. Stumbleupon traffic is considered to be good long-term traffic because people are qualified readers. If your website/blog is based on a niche and over time, people Stumbleupon you through niche tags, they are likely to stay and browse. Here's how to stumble your pages. Once you have downloaded the toolbar, go to your site and click the “I like it” button to submit it. You can also write a short review. Find new connections. Social networking is helping us find like-minded people across the globe. StumbleUpon allows you to find even more people in your niche to connect with. If you find people/ sites you like, connect with them in other ways – by Twitter or email. You can connect with me and share sites at Stumbleupon. This is a great tip. Any tool that connects folks is helpful. Thanks for this explanation – I’m going to check it out! Thanks as always for so many wonderful years of help and advice, and for maintaining all of your archives that continue to help people even years after the fact!